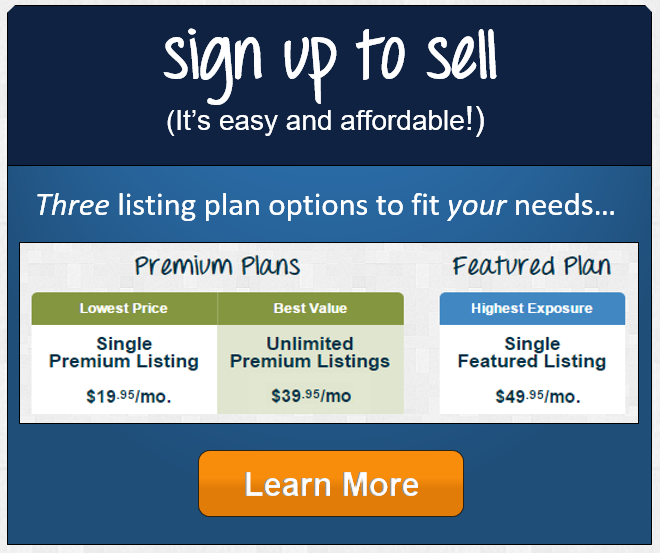 Pre-Sell to homebuyers from "ground up"
LotNetwork.com was designed specifically for the homebuilder and developer industry -- it's the nation’s premier web site for residential homesites and land for new homes. And because LotNetwork's audience of users includes thousands of people searching for homesites for building a new home, we help homebuilders connect earlier with homebuyers. You get the many benefits of pre-selling by reaching buyers who are considering a not-yet-built home over one that is already completed. You can use LotNetwork's tools like Turnkey Listings and our other powerful marketing and advertising options to help you connect with these desirable homebuyers who are trying to get into their new home from "the ground up." In addition, if you are ready to get another project moving forward you can search LotNetwork's more than 400,000 listings nationwide for homesites and land for new homes. LotNetwork connects builders and developers with new project opportunities. 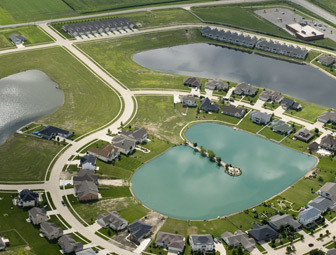 So whether you’re selling new homes, finished lots, a builder-owned “Turnkey” lot with home to be built, or development land – or if you’re looking to buy property for your next project – LotNetwork.com is the site for you. See unique properties and opportunities that you won't find on other web sites. 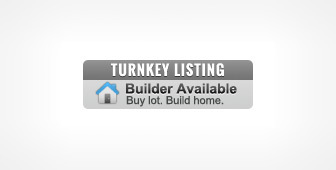 Sell Homes with "Turnkey Listings"
Add Builder Badges like these on your home builder web site and help your new clients find lots...so you can build them a new home. Ensure that your lot or land listing receives the highest level of visibility among active buyers with our Featured and Premium Listings. 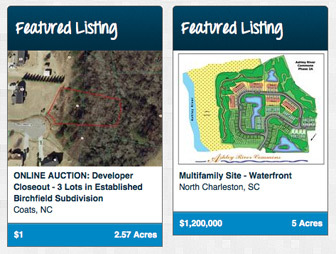 Featured and Premium Listings are customized to help sell your residential lot and land properties. Show up at the top of search results – above all MLS-sourced Basic listings – to make sure buyers see your listing. 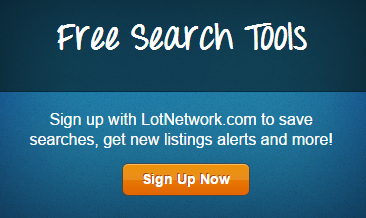 Receive the highest exposure with Featured Listings and be seen in social media channels, our e-newsletter and on key pages of LotNetwork.com. Add unlimited photos and attachments to present your property in the best light. Just mark a lot as a Turnkey Listing and buyers will know that you will build a turnkey home just for them. Turnkey Listings are highlighted in search results and the banner to the right is displayed for your prospective customers on your listing's page: "Builder Available - Buy lot. Build home." Turnkey Listings make your buyer happy because you are working with them from the start...and help you sell before breaking ground. Identify your listing as a "Project Listing" to market to other industry pros – builders, developers and the real estate agents that work with them – who are looking to buy these types of properties. LotLink® is a powerful feature that helps developers and builders sell Project Listings or portfolios of lots on LotNetwork.com. With LotLink® a dedicated page provides buyers an all-in-one view of your proposed sale terms and a list of your "LotLinked" lots on LotNetwork.com. 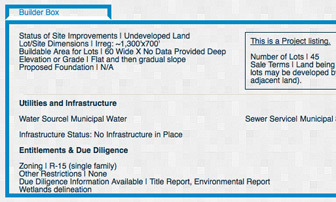 Click here to see an sample of a LotLink® page. Use LotLink® to market your properties in bulk, via takedown schedules, in your own pre-defined groupings…and more. 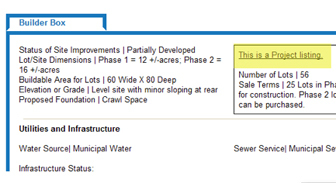 LotLink® can enhance your Project Listings by providing an interactive list of all the lots that are the parts of a "project". So whether your selling properties in a Project Listing, or just a portfolio of separately listed individual lots, LotLink® helps tie it all together for buyers. Contact customerservice@lotnetwork.com for more information and for help in getting a LotLink® page up and running. Customize your searches to get a list of potential properties that fit your needs. Use Quick Search at the top of most pages and on the Home page for a speedy search by city, state, zip or LotNetwork ID#. Want even more control? With Advanced Search you can fine-tune searches and filter results using pricing and acreage info, as well as county, keyword and other criteria on the Search page. Fewer properties will be returned when your search criteria are narrow. Consider broadening your search (most search criteria are optional) to receive a larger list of properties and then narrow down the list. That perfect property might be just outside your ideal criteria. Focus on location first, and see how many results you get (zip code only, city/state only, etc.). 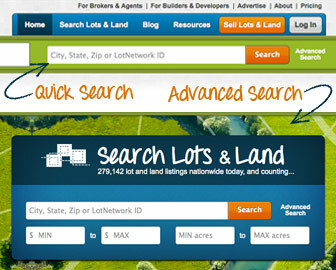 Then narrow down by price, acreage and other criteria as you wish and re-run your search. Use the Select Sort Criteria options above the search results to change the order of the property list. Manage your Saved Searches, New Listing Alerts, Saved Favorites and more in the My LotNetwork area. Run your search and then click Save Search to run the same search again whenever you want. 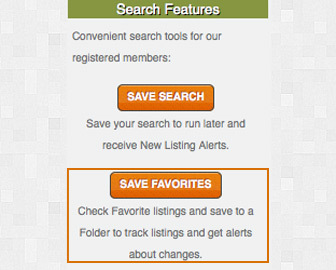 Use New Listing Alerts to receive daily or weekly email alerts about new listings that match your Saved Search’s terms. Run your search and then check the box next to listings you want to keep an eye on. Click Save Favorites to track those listings in a folder you create. Get email alerts about changes in price or status.